Health Benefit Exchange (HBX) is committed to using the best of the government and the private sector to always deliver better-than-expected results. The solution employs HBX’s shared services model for health enrollment systems to modernize old, expensive, difficult-to-maintain IT systems. 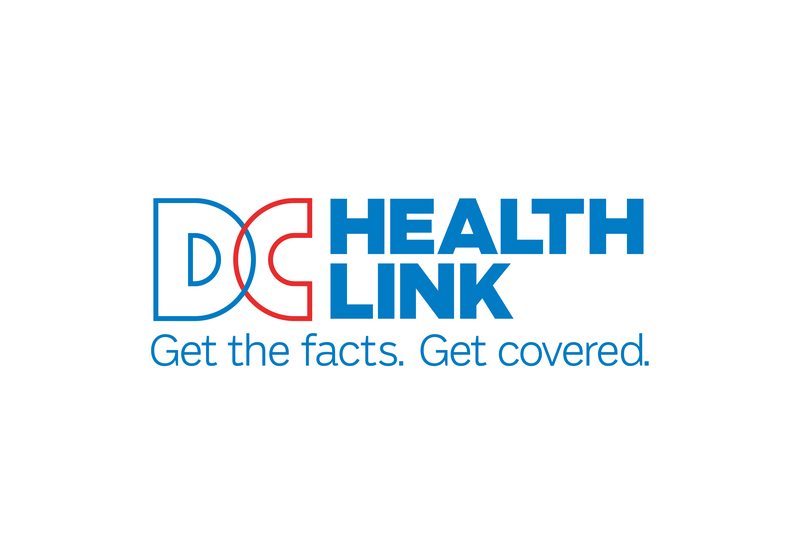 By leveraging the AWS Cloud and open source software and an independent procurement authority within the District of Columbia, HBX delivers a true public-private partnership with sister states to provide cost-effective health insurance options to their residents. 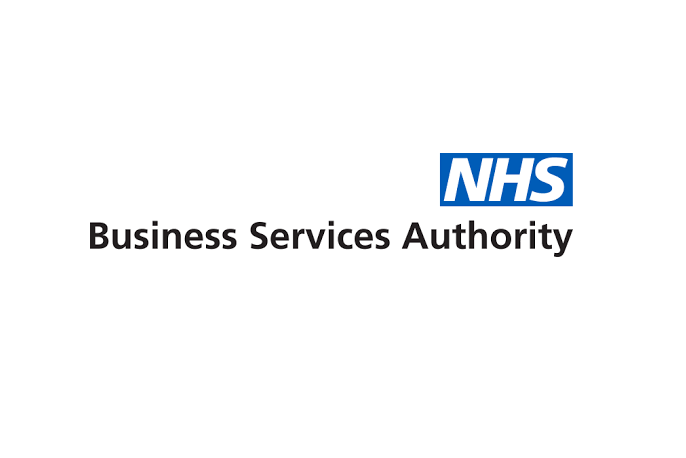 The NHS Business Services Authority monitors city services through a call center and serves the entire population of the UK. The call center experiences high peak call traffic that creates long waits and poor customer service. Using Amazon Lex, NHS has built a cloud-based call center powered by machine learning. Simple queries are processed by chatbot technology that provides intelligent customer-centric information, advice, and guidance. NHS also extended operating hours from 9-5 to 24/7, while maintaining an improved customer experience. Call center staff can spend more time answering demanding and difficult customer calls. The ML-powered front end handles 40%+ of inbound calls, making staff available with an almost-zero customer queue time. 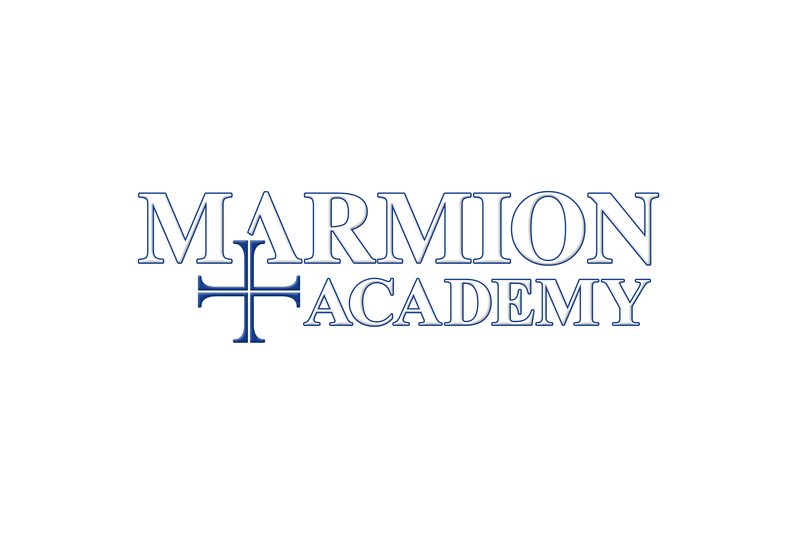 Marmion has developed a Computational Prototyping and Research Center (CPARC) as a prototype for business/education STEM collaboration. Supercomputing power is readily available for CPARC students through AWS to perform CAE (Computer Assisted Engineering) analyses. CAE software is becoming easier for students to access through their Amazon Workspaces, but the STEM concepts surrounding this virtual learning environment still require the knowledge of educators and expertise of experienced company engineers. Embracing simulation prototyping using the CPARC model of business/education collaboration is a win-win. Marmion’s CPARC Engineering Center offers students, outside businesses, and educational partners a collaborative learning and research atmosphere. CPARC is a place where students begin addressing real-world problems and see their hard work translate into college/career success. The City of Johns Creek has developed a municipal Amazon Alexa skill, which leverages open data from the city's open data portal (DataHub). Key data about the city's operations is made more accessible to citizens through the skill and Alexa's natural language question-answer workflow. 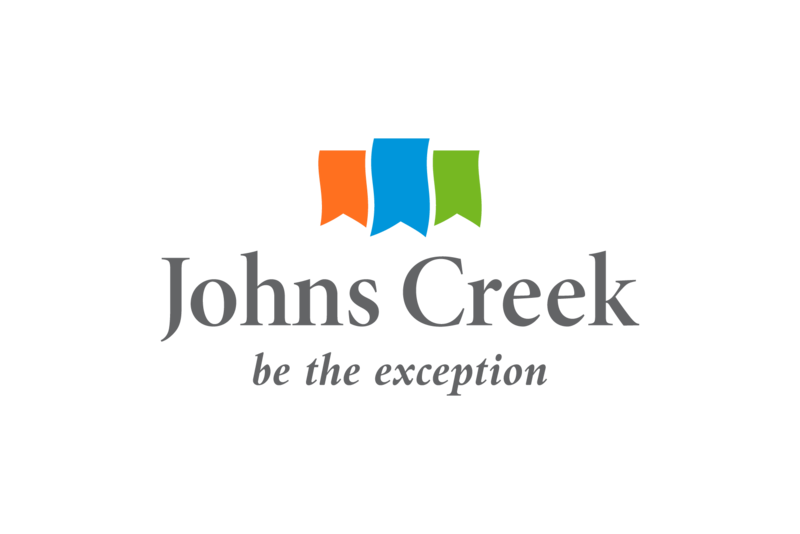 By simply asking the "City of Johns Creek" skill, users can find out where police and fire activity has occurred, what current traffic conditions are, and even what the zoning is of any property in Johns Creek. 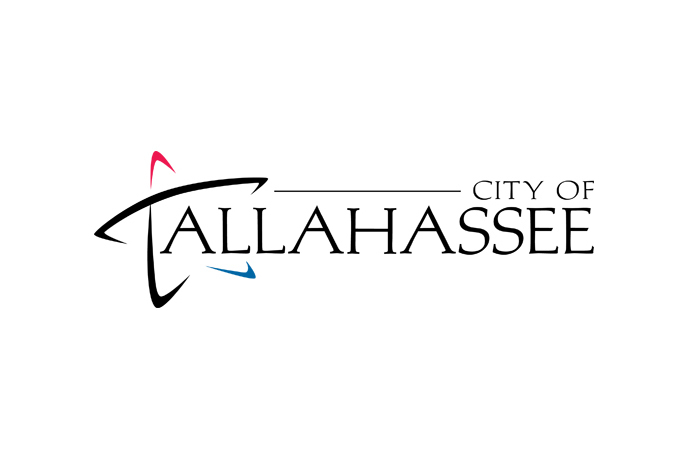 The City of Tallahassee has partnered with Esri to build and host their Electric Outage Map as a AWS EC2 application. The Outage Map provides citizens accurate electric outage information using data from an Electric Outage Management System and integrated data provided from crews in the field using Cityworks. Moving to AWS EC2 services, Tallahassee can meet the needs of growing customer base and handle the exponential traffic surge during a major storm event. Page views average 150 daily views but during a storm event the Outage Map can see up to 350,000 daily page views. Elections offices nationwide experience a lack of resources and immense loads of data traffic over short increments of time. This combination leads to a continued fear of failing systems and crashes. 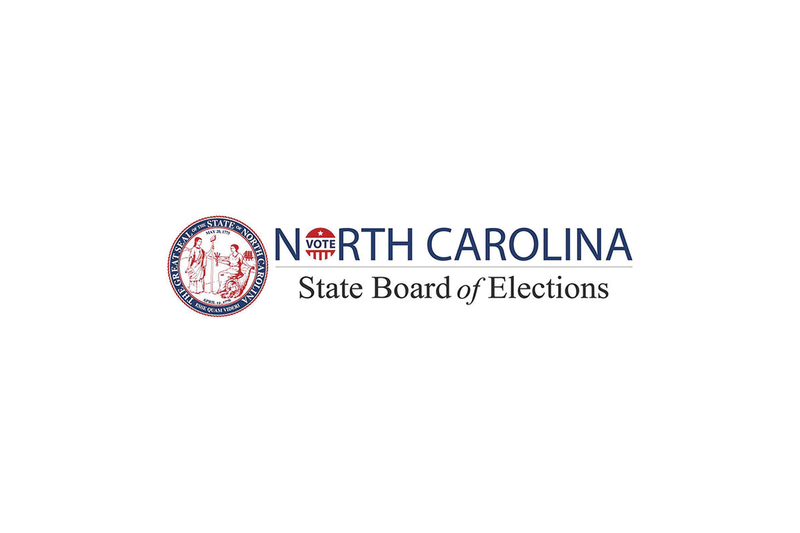 Using AWS, the NC State Board of Elections is able to run elections in a highly scalable and secure manner. Rather than spending tens of thousands of dollars to modernize and scale their infrastructure, they run for about $120 each day without worrying about public perception of a failing or crashing elections site when many users are looking for elections information in the days preceding Election Day. California is subject to thousands of earthquakes every year, ranging from below 3.0 to above 5.0. It is essential for people to use valuable seconds to reach safety before shaking starts. With the city’s warning system, users can be warned upwards of one minute before the earthquake hits. This could increase earthquake readiness and resiliency, saving lives and improving response. The mobile application will allow the city to test assumptions about how informed people behave when receiving the notification. The application is used to identify and characterize an earthquake, calculate the likely intensity of ground shaking that will result, and deliver warnings to people and infrastructure in harm’s way. The City of Asheville has started taking steps towards becoming a more equitable city. 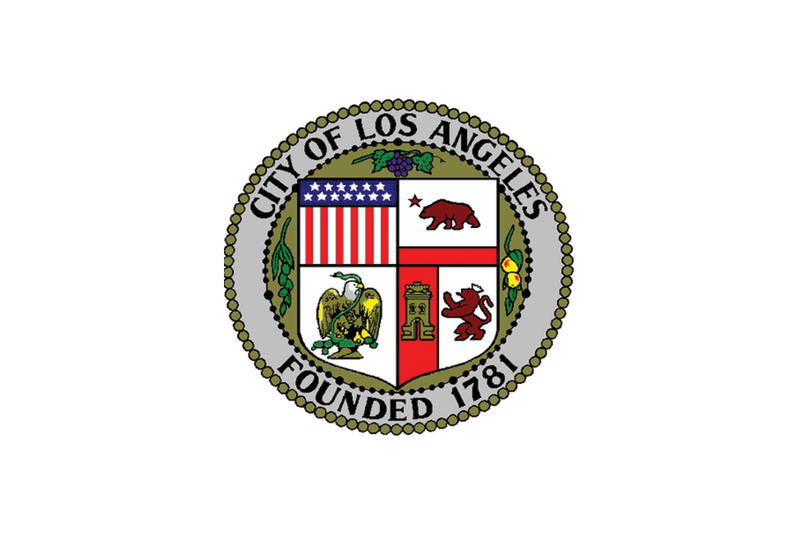 After identifying that contracts with minority business owners were disproportionate to the population, the city decided to increase the number of minority-owned businesses with the competitive capacity to submit successful bids. 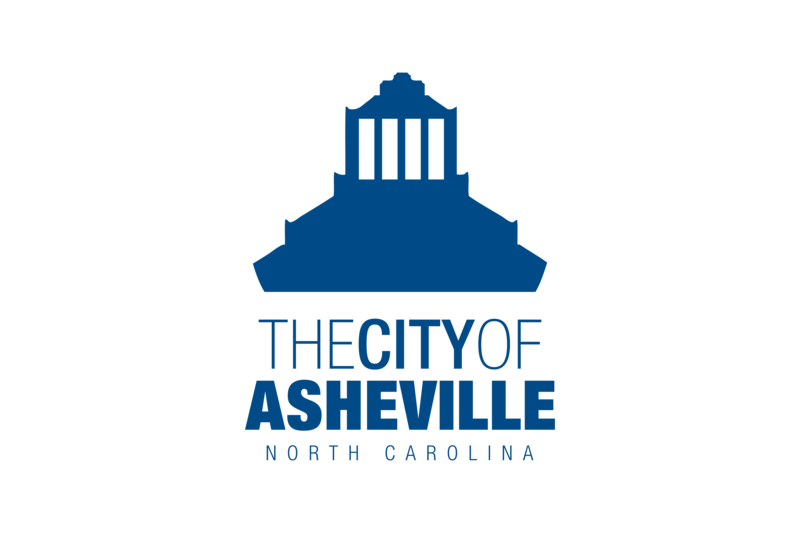 Inspired by Open NC, an open data initiative that serves as a model for successful community connection and collaboration, the City of Asheville wants to provide a resource hub including loans, education, legal advice, and more for all small business owners. This hub will use interactive questions and a live chat to guide business owners to the right resources and save them time. 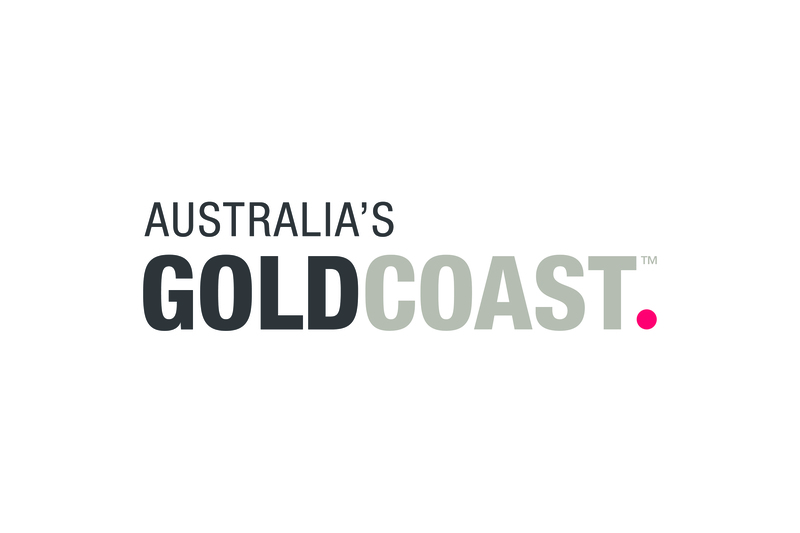 The City of Gold Coast has identified the need to drive economic prosperity and offer a fair chance for innovative businesses to participate in government contracts, while increasing accountability and transparency across stakeholders. By implementing a private Blockchain, the City of Gold Coast will store verified information on businesses in a decentralized but secure manner to accelerate the city’s procurement process. Smart Contracts will automate existing manual processes and paperwork, eliminating human error and delays in processing. It will also provide opportunities for smaller businesses who want to help shape the future of the city. 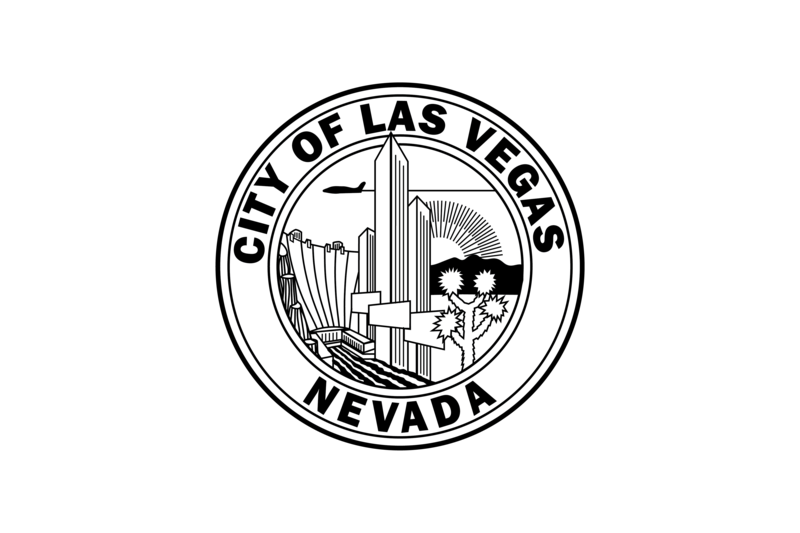 The City of Las Vegas is a brand with hundreds of thousands of social media followers and a round-the-clock presence on TV with its own channel, KCLV-2. With the public’s embrace of mobile and streaming video, GoVegas will keep up with the trend by offering information through digital media streaming devices. The city recognizes the opportunity to engage with and earn the trust of citizens who prefer digital services. As part of the GoVegas ecosystem, TV streaming applications are combined with mobile apps and Amazon Alexa skills to enable the public to engage with the city wherever they are and whenever they want. The California State University is the largest four-year education system in the country with 43,000+ employees educating nearly 500,000 students each year at 23 campuses across the state. Currently, data from human resources systems, learning management systems, and multiple identity management systems lies in disparate datasets. 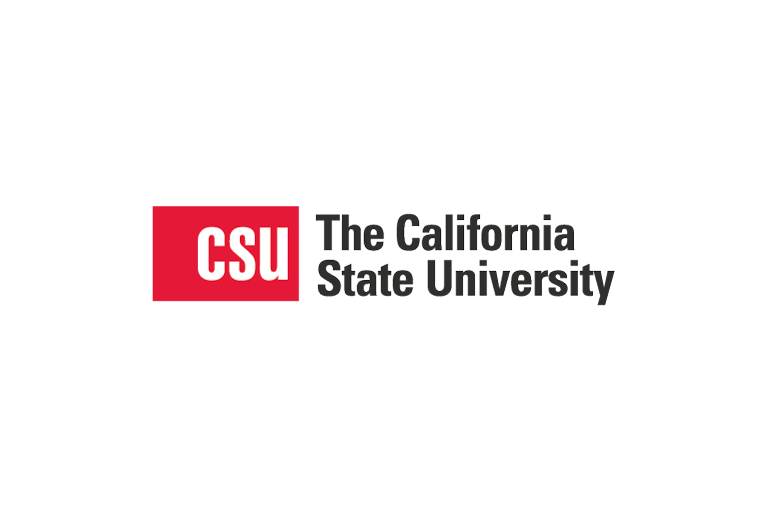 Using data provided by employees and students, California State University aims to create a data lake to unify information and analytics across all campuses. In doing so, thousands of faculty, staff, and administrators will have access to intuitive, relevant, and interactive data that will improve operational effectiveness and student success at statewide and local levels. First responders are always at risk of task saturation when making split-second life-or-death decisions. Manually-operated body cameras and in-car video systems depend upon an officer remembering to turn them on. However, studies showed that officers failed to start video recording on manual body cameras 3 out of 5 times when policy stated video should have been recorded. 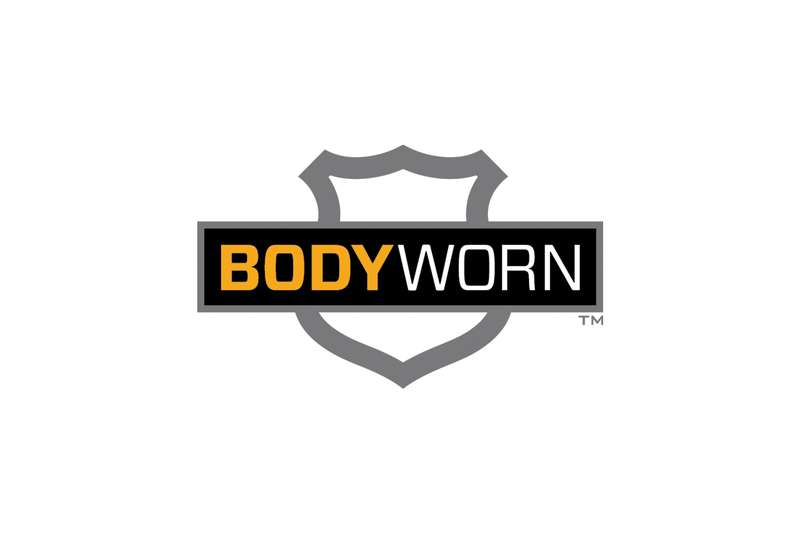 Utility’s BodyWorn and In-Car Video systems integrate audio, video, and tactile AI to automate video recording policy rules. Gunshot audio recognition automatically triggers recording and smart saves pre-event audio and video whenever a gunshot happens close to an officer. Smart Holsters automatically start recording when a weapon has been pulled. In-Car Video AI automatically captures license plate numbers to support immediate analysis. The University of Münster has developed senseBox, a do-it-yourself kit for stationary and mobile sensor stations – a Citizen Science Toolkit. Citizens with senseBox:home can use the technology for their own local research, to collect environmental data, or to contribute to the openSenseMap sensor network, a platform of open sensor data running on AWS. Currently, over 1 billion measurements are ready for download and analysis. 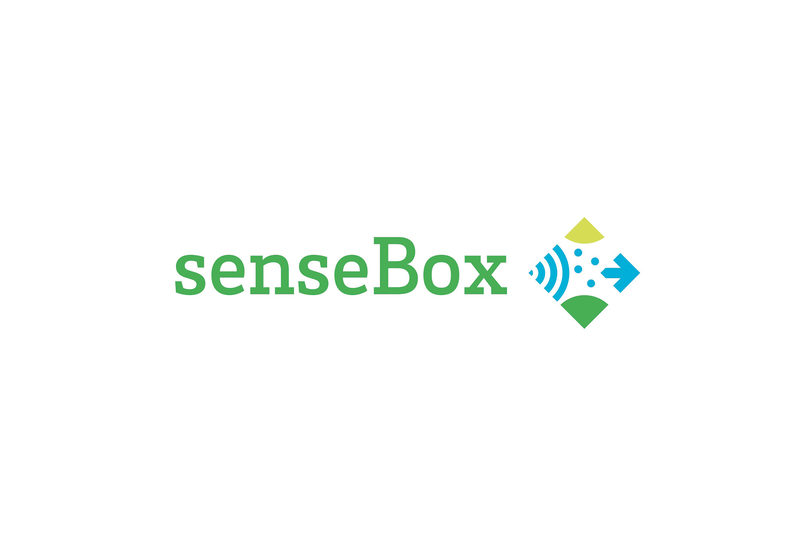 senseBox:edu provides schools and junior scientists with an experimental box with didactical concepts, instructions, and project ideas to help users build and code their own environmental measurement station on the Internet of Things-enabled platform. 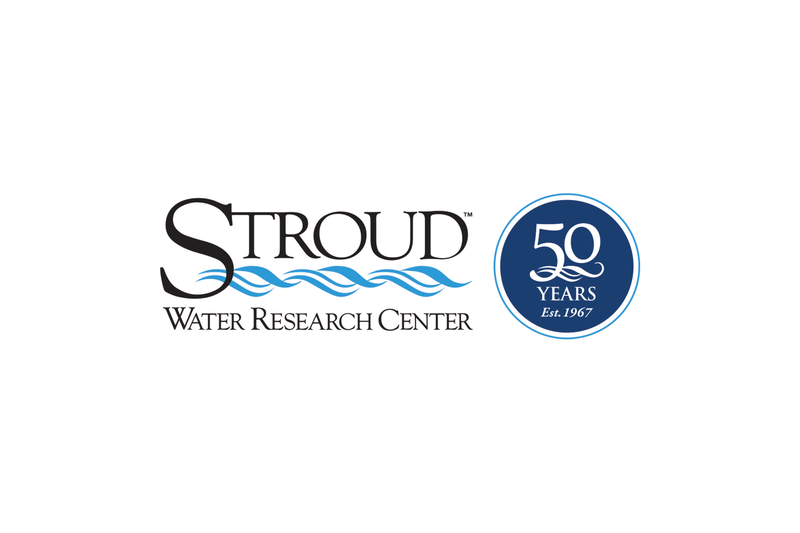 Stroud Water Research Center, Inc.
Model My Watershed is an easy-to-use, professional-grade watershed modeling web application that enables citizens, conservation practitioners, municipal decision-makers, educators, and students to learn about the impact of storm water runoff in their neighborhoods and watersheds. Users select a geographic extent, analyze real land use and soil data, model storm runoff and water-quality impacts, compare how different conservation or development scenarios modify runoff and improve water quality, and share their findings with others. Planners, town councils, conservationists, and policy-makers use the application to make informed decisions on zoning and land use and to visualize the impact of storm runoff. Secondary school students and teachers use it to learn geospatial analysis, systems approaches to problem solving, and watershed processes. ResistanceMap Surveillance Network (RSN) is an effort to track antibiotic resistance levels both in the United States and around the world. Leveraging the cloud capacity of AWS, RSN collects antimicrobial-susceptibility data from hospital microbiology laboratories around the world. The front-end interface allows partner hospitals to rapidly and securely create interactive tables and charts to examine their data. 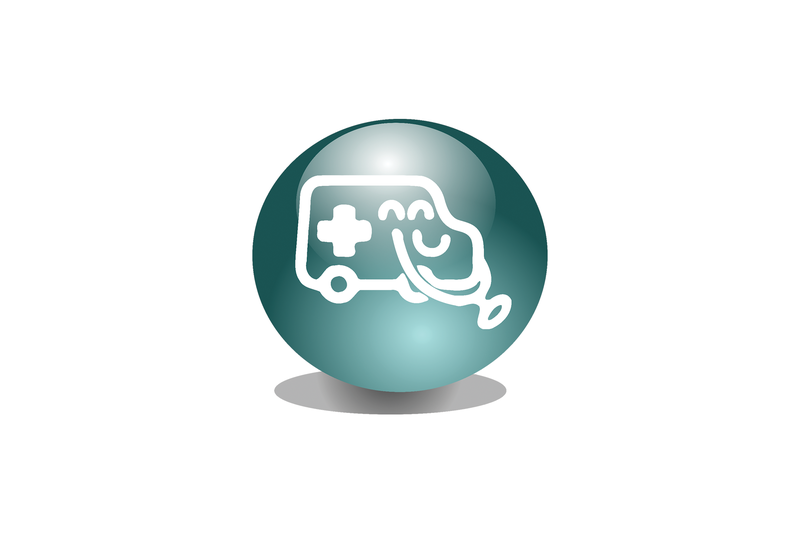 In addition, RSN allows hospitals to compare their own results with national and regional rates and trends. 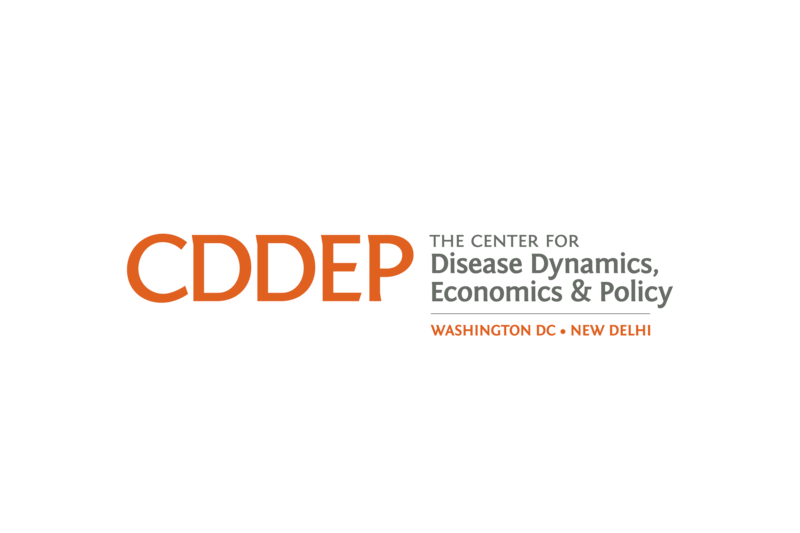 The national-level results feed into an online platform (resistancemap.cddep.org) that allows researchers and policy-makers from around the world to view rates and trends in antibiotic resistance. 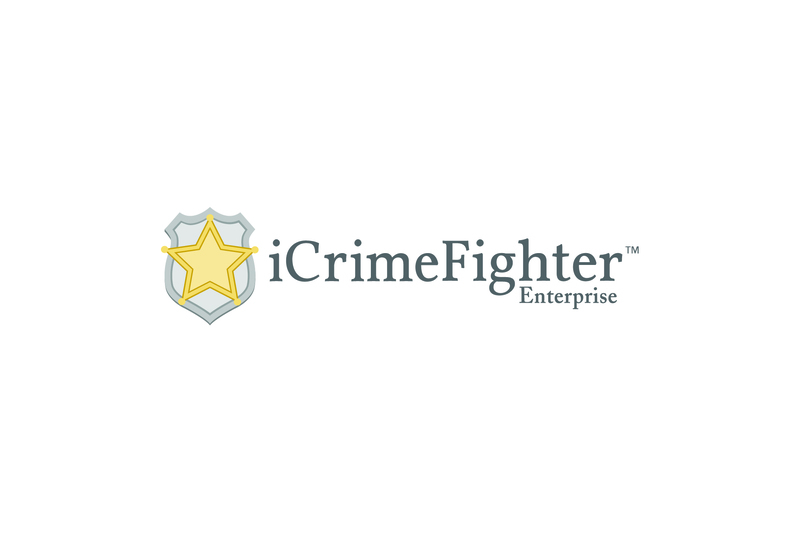 iCrimeFighter is a mobile evidence gathering platform that allows public safety officers to gather digital evidence (pictures, videos, audio) using their smart phones, upload and store that evidence securely in the AWS Cloud, and share evidence within an agency using an online portal. This process helps save time and money for law enforcement departments. Officers carry a variety of digital evidence gathering tools, usually storing them in their squad cars. With smartphones, many devices, batteries, and cords can be replaced with continuously upgraded mobile applications. Once data is collected, it is often processed manually and stored in systems that can be difficult to access. iCrimeFighter allows evidence to be uploaded from the field and instantly shared across the entire agency user base – all with chain of custody security. Mark43 redefined industry standards in public safety software with an integrated Records Management System (RMS) for police reports, investigations, evidence, and analysis. 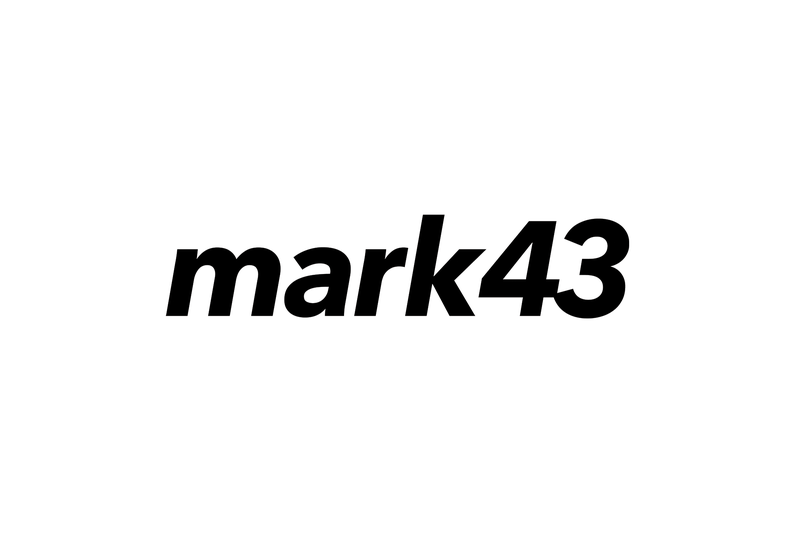 Mark43 makes reliable and actionable information a reality with the first fully cloud-based Computer Aided Dispatch (CAD) System for first responders. Mark43’s cloud-based applications translate to countless efficiency gains and cost-savings for public safety agencies. For example, one customer used to take two hours to compile an intelligence brief after a shooting or other high-priority event. Mark43’s platform allowed them to search for the background information needed and complete the brief in 30-45 minutes. Mark43 has increased workflow efficiency for nearly every user, and as a whole, provided a solution that is more cost-effective for agencies to maintain and scale in the long-term. The UN High Commissioner for Refugees (UNHCR) estimates that less than 1% of refugees and internally displaced persons have access to a university education. Lack of access to higher education severely restricts people's chances to a self-determined, successful life and negatively impacts communities for decades. Kiron supports refugees to fulfil their potential by providing them with flexible, digital educational resources. Through an innovative model of blended eLearning, Kiron offers free-of-charge, tailor-made curricula by clustering Massive Open Online Courses (MOOC) from renowned educational platforms so that refugees can start studying regardless of their asylum status. The MOOCs are combined with online and offline support such as tutorials, counselling, study groups, and mentoring. 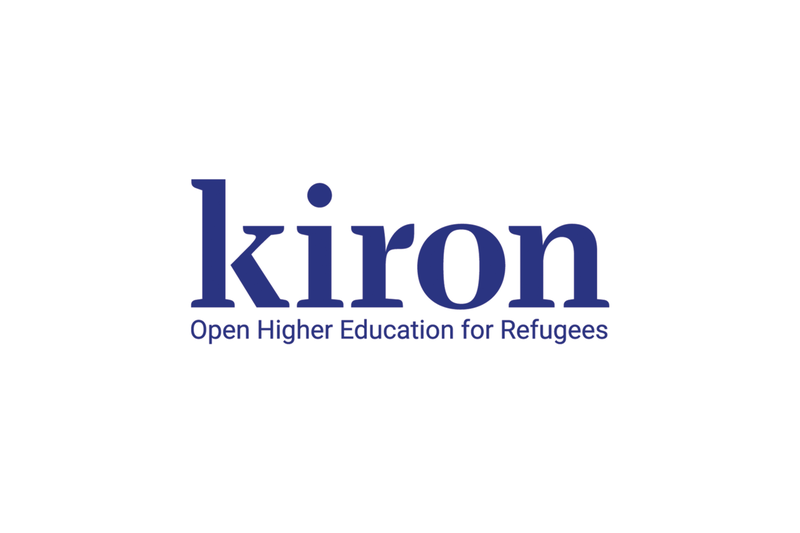 Currently, Kiron supports over 3200 refugees on five study tracks: Computer Science, Business and Economics, Social Work, Political Science and Engineering. Kiron is active globally with offices in Berlin, Munich, Amman and Beirut. Unite Us solves a data interoperability problem for providers in healthcare, government, and social services as well as a significant problem in accessing care and services in local community. The majority of referrals in the past were driven by social workers handing patients phone numbers and addresses to solve their social needs. This work was manual and no outcome could be tracked when the patients leave the four walls of an organization. 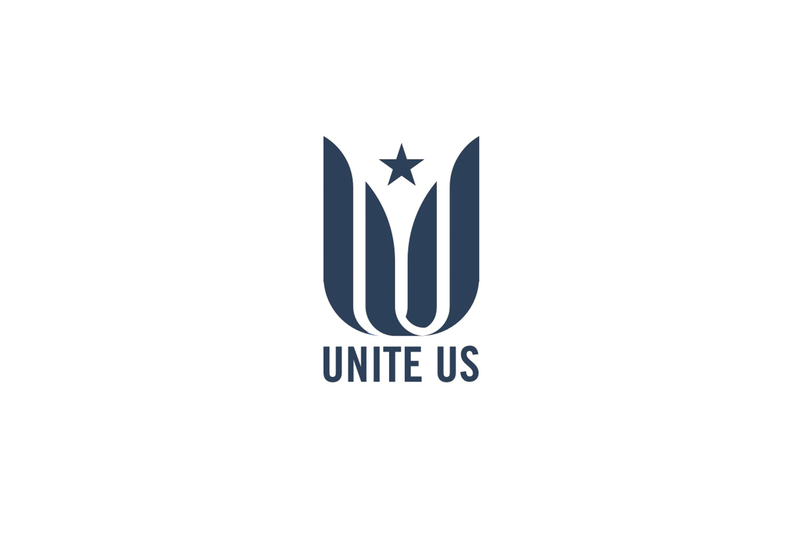 Unite Us is a veteran-led technology company that builds coordinated care networks that connect health and social service providers. The company helps systems and communities efficiently deliver care by inter-connecting providers around every patient, integrating the social determinants of health into patient care. Unite Us provides a seamless experience for patients requesting care from a coordinated network of providers all working together, so patients don’t fall through the cracks. 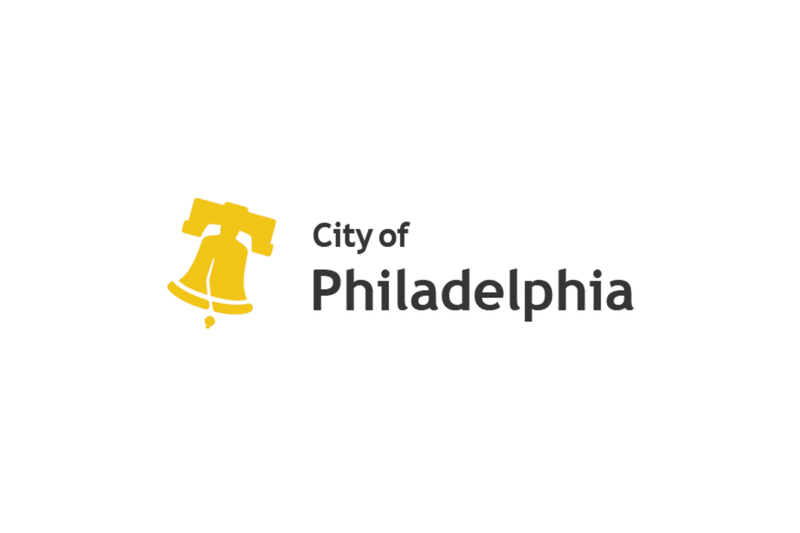 The City of Philadelphia has a large immigrant community, but often finds it difficult to engage with residents who may have language barriers, reduced literacy levels, and/or physical challenges like visual impairment. Philadelphia will develop a multilingual, voice-powered engagement platform. Leveraging a suite of AWS services that revolutionize how the government analyzes sentiments, ideas, and experiences from its diverse communities to improve services and communication strategies. This platform will translate, mine, and classify voice-generated data and help the city better understand the constituents they serve. People who are incarcerated are not often equipped with the tools needed to succeed and re-acclimate when discharged. Education, access to friends and family, and re-entry resources are proven to improve outcomes and reduce recidivism. It is difficult to deliver educational resources into prison facilities without a secure platform. 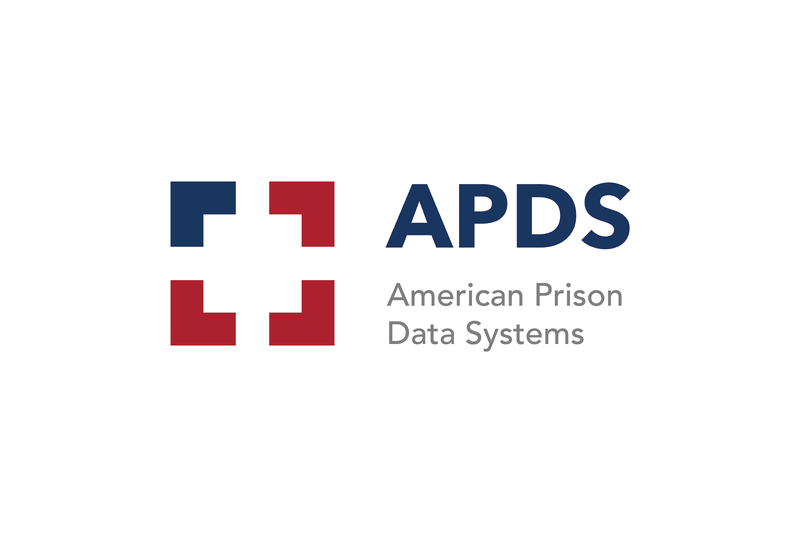 Using AWS, American Prison Data Systems (APDS) delivers high-quality education and re-entry resources to incarcerated individuals all over America. Services are available to people directly incarcerated, those affected by the parole system, and individuals incarcerated pre-trial. Services provided offer individuals the knowledge and education needed to be productive upon release. International Patient Learning Empowerment and Advocacy Inc.
International Patient Learning Empowerment and Advocacy Inc. has developed a web platform that provides more affordable and integrated healthcare services. It will aggregate health records to give patients better access and give providers a more comprehensive view of patient history. The solution will provide more access to healthcare in under-served areas by making data more accessible, secure, and cost efficient. The solution gives users better access to their data to effectively manage treatment and care plans on their own.